Is your ‘Tunes of 2019’ playlist still empty because the year just started? Well, we might have some new songs you can add to your playlist. This week has been a big week in music if we look at all the releases. Not only did Ariana Grande finally reveal when her new album is being released, a lot of big and upcoming artists released their first song of the year. Because everything is better when you share, we made a little overview with the best new songs that came out this week. About a month ago, we sat down with the young Belgian artist Tessa Dixson to talk about her upcoming plans. She told us that she has many songs coming out this year and she kept her promise. Her new single “Falling” is a beautiful melancholic pop song we loved the moment we heard it. Clean, chic and wonderful. There isn’t a bigger European pop star at the moment than Dua Lipa. 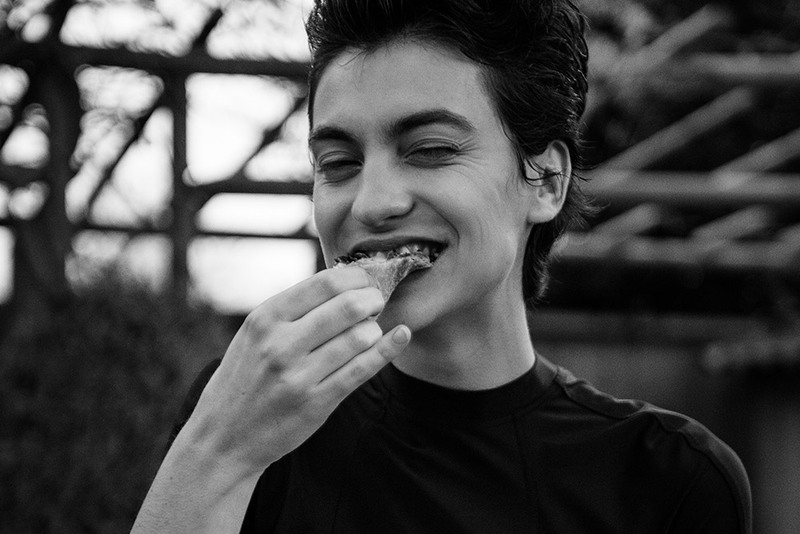 The British singer scored massive hits with “New Rules”, “One Kiss”, “IDGAF” and most recently “Electricity”. Already working on the follow-up to her successful debut album, Lipa shared a new song, “Swan Song”, as part of the new movie Alita, which is set to be released in March. “Swan Song” shows Dua’s most powerful side and reminds us of The Weeknd’s “Starboy”. Once again a fantastic song of the young superstar. 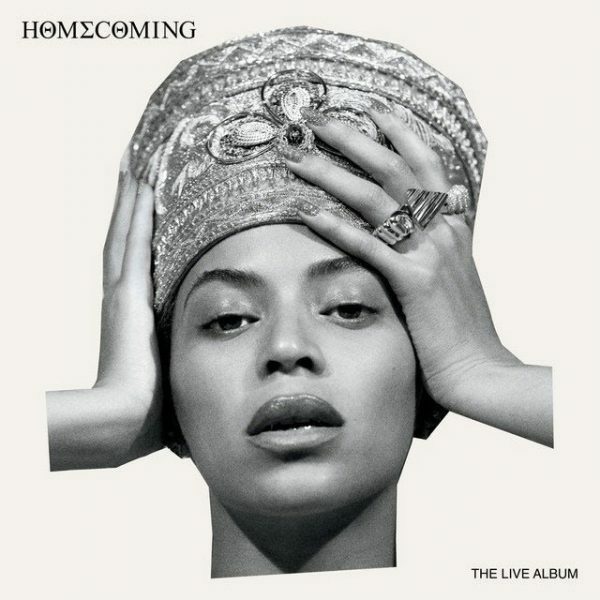 With all the amazing fashion shows of MFW and PFW in our mind, we found the perfect soundtrack to dream of the next fashion week. The Belgian project Tristan released their first EP back in May 2018 and charmed a lot of music fans with their fusion of jazz, electronic music and pop. 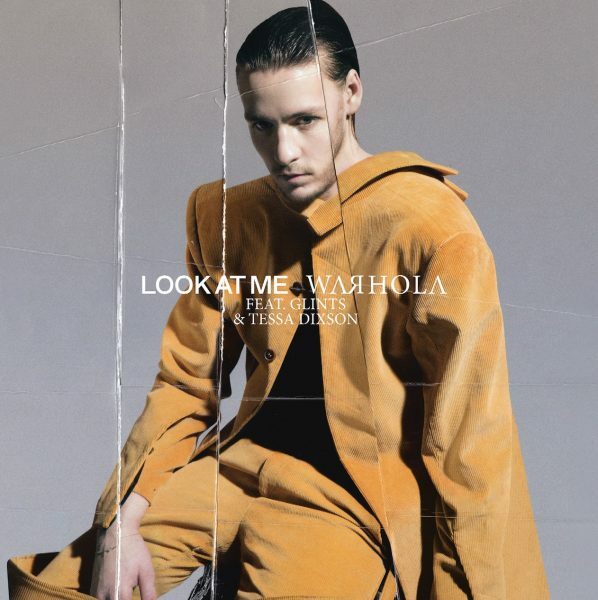 We believe that Tristan will be one of the biggest acts of 2019 and the new release “Maljaande” shows why. The single is a captivating song that blows your mind. 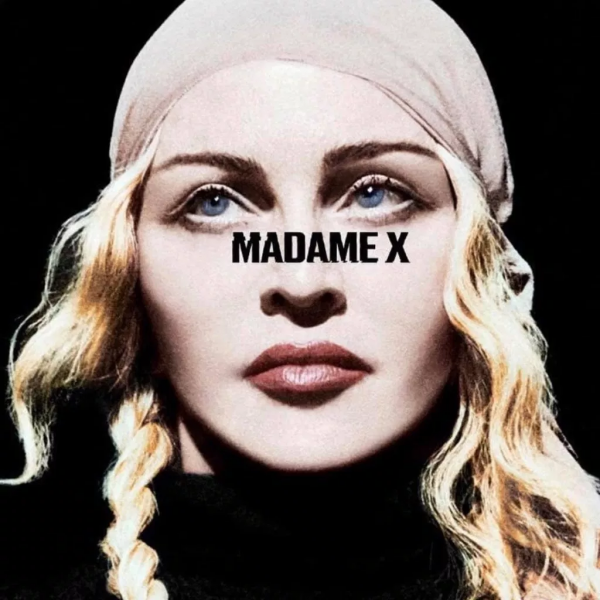 We can’t wait for her next EP, Delidomia, to drop. Once again, Florence + The Machine knows how to deliver by releasing not one, but two fantastic songs. “Moderation” is a very dynamic indie song that has enough punch to keep you on your toes for three minutes straight. It’s a typical Florence + The Machine song and we totally dig it. With “Haunted House”, Florence slows it down and warms our heart during these cold months. The song is haunting and mystical as always and doesn’t miss its purpose. What a beautiful return! What happens when two of the biggest male pop singers collab? You get a real bop that no one can resist and gets everyone dancing. 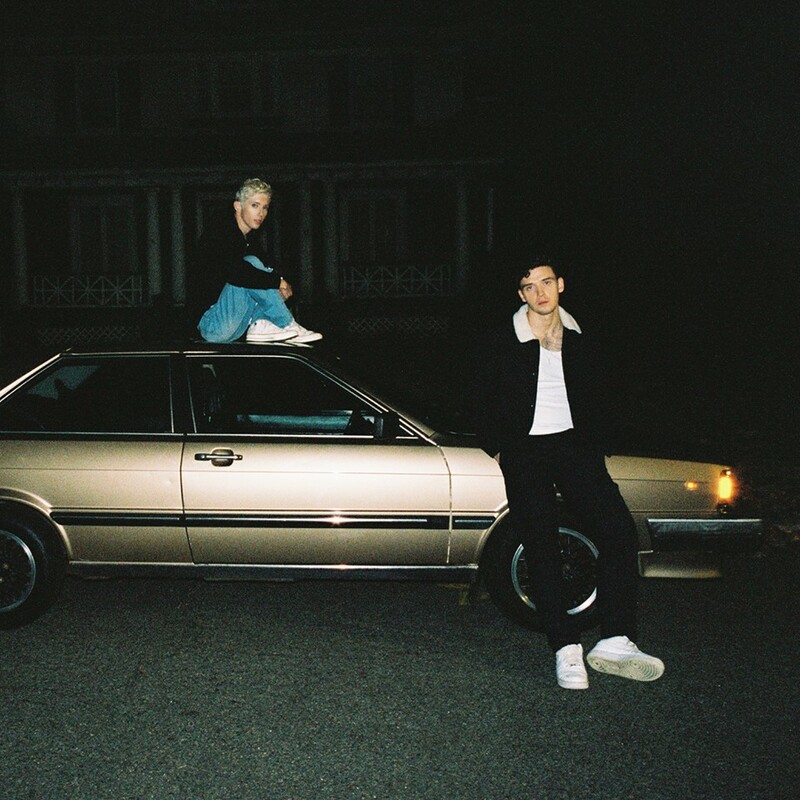 Lauv & Troye Sivan released their newest smash hit “i’m so tired…” and made a song that gets stuck in your head for a whole while. It doesn’t happen a lot that two male pop stars join forces, but if it’s as good as this collab, we are totally here for more! Soul and rap are a match made in heaven. 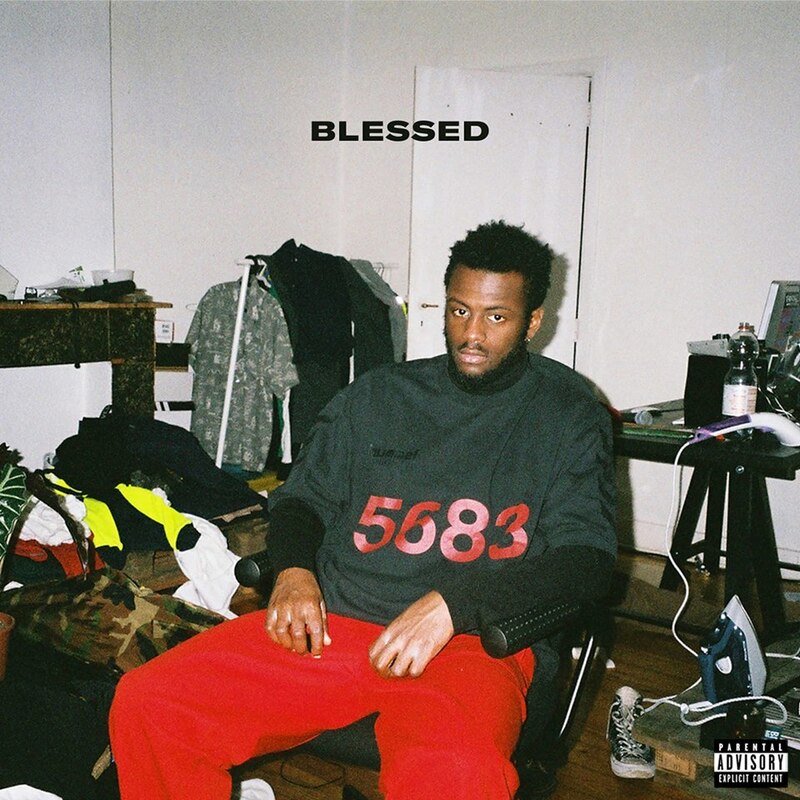 This could be one of the reasons why the Belgian rapper Dvtch Norris teamed up with his mate Yann Gaudeuille to create “Blessed”. After touring with Belgian urban goddess Coely for the past two years, both artists are ready to focus even more on solo music and “Blessed” showcases that. A real blessing for your ears! A week after we named Grace Carter an ‘Artist to Watch in 2019’, the British singer finished third in ‘BBC’s Sound Of 2019’. After touring for the first time as a main act, Grace worked on her anticipated debut album. She recently dropped the single “Heal Me”which is a symphonic pop song with some touches of R&B and soul. Once you’ve heard Grace’s voice, you won’t forget it. We’ve warned you! Robinson is already a star in her home country New Zealand and Europe is slowly following. 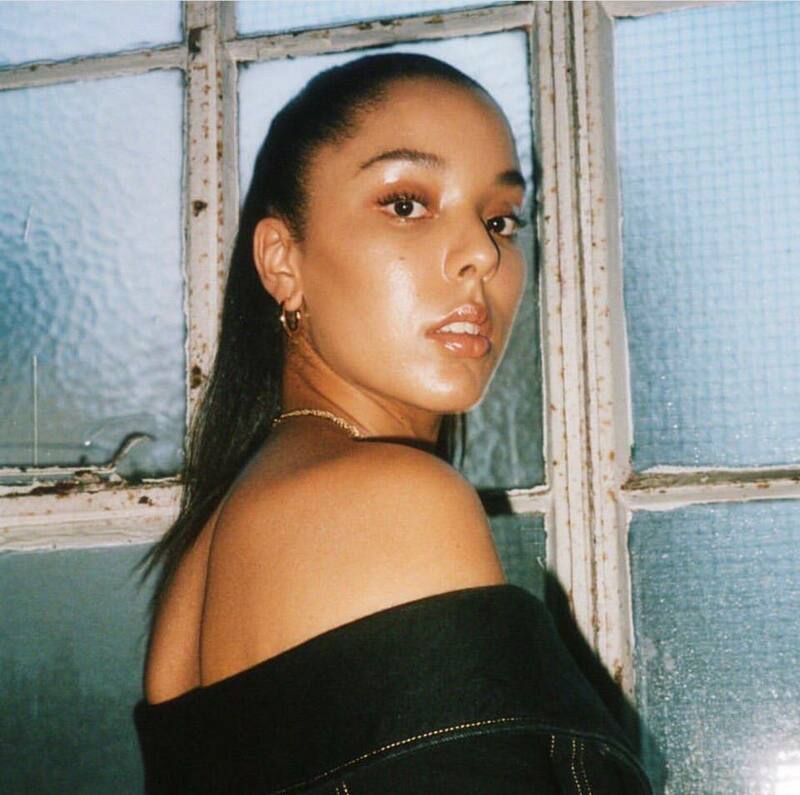 After opening for Hayley Kiyoko last fall, Robinson made a name for herself as a very promising pop artist we even named her as an ‘Artist to Watch in 2019‘. Her new single, “Karma”, has everything what a good pop song needs: a catchy chorus, a well executed production and a good voice. Another promising Belgian rapper dropped a collab today. K1D is getting bigger and bigger every day and his collab with Belgian R&B-star TheColorGrey is his most recent move to conquer the urban world. “Regular” sounds international and has everything in store to become a big hit in the scene.